We’re not the only ones who claim that good food is an art and as lovers of this art FantastiCo offers fantastic Bratislava rolls. We use premium ingredients with no additives and with love. We will regularly expand our range of products because the art of good food knows no boundaries. We are happy to receive any request or suggestions you may have. You can also leave your contact details and learn all about our range of products, planned new features and special offers. We look forward to fantastic meetings with you. 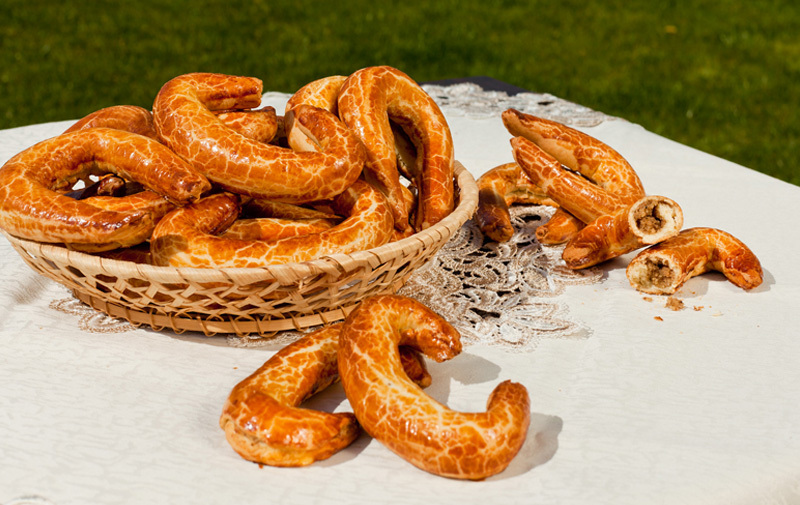 We love stories and the one about Bratislava rolls is truly fantastic. 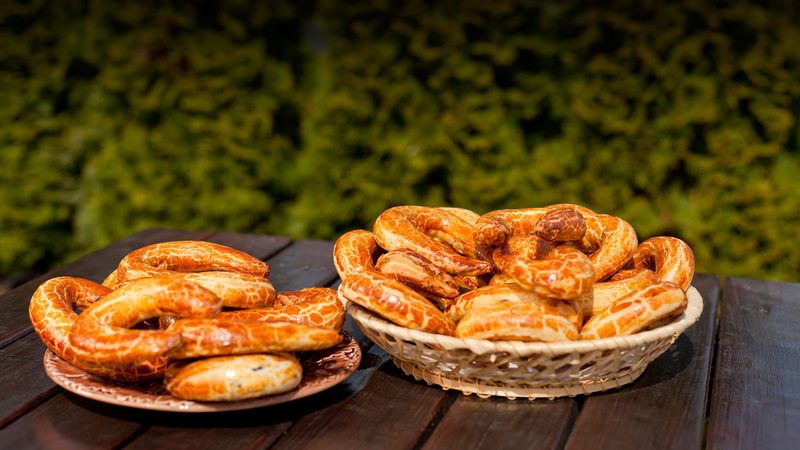 It began in the late 16th century, when the first records of the sale of pastries filled with poppy or nuts appeared from the former Pressburg. The first reference to the Bratislava roll came in 1876, when the city newspaper published an article about excellent pastry rolls. Slow Food is an international movement with 1 million followers and 100,000 members, volunteers, and supporters in 150 countries across the world, 1,500 local associations, ‘convivia’, and a network of 2,000 communities that produce groceries in a sustainable manner with an emphasis on quality. The Slow Food Movement was established in 1986 in Italy by the oenogastronomist and journalist Carlo Petrini as a response to the spread of globalisation, fast-food sustenance, the ever-increasing pace of life, vanishing local gastronomic traditions, and a lack of interest in what we eat, where food comes from, and how its consumption affects the world around us. Slow Food® is composed of a network of people who combine the joy of good food with responsibility towards local communities and environment. FantastiCo also brings you fresh, good, and fair products.